Pizza Hut launched the third season of Pizza Hut’s much talked about- “Chef’s Table” in an exclusive event led by their Head Chef, Arjyo Banerjee in collaboration with Chef Luca Ciano, Executive Chef from Barilla, Italy. Together, they showcased Pizza Hut’s fun and innovative ideology behind their extensive menu offerings. The city of Bangalore saw the two chefs coming together in an exclusive & interactive live cook out and workshop for select guests. 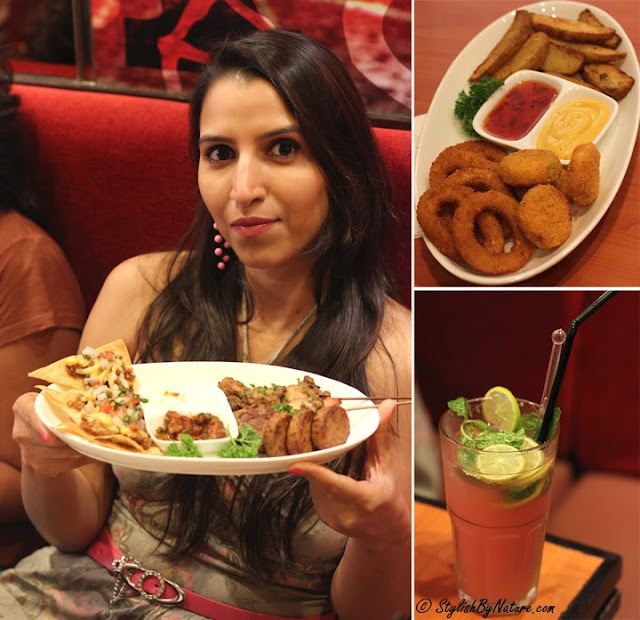 The event is the latest in the series of interactive get-togethers planned by Pizza Hut called “Chef’s Table” for food lovers, to share and enjoy recipes made using fine, flavorful and natural ingredients that Pizza Hut is known for. 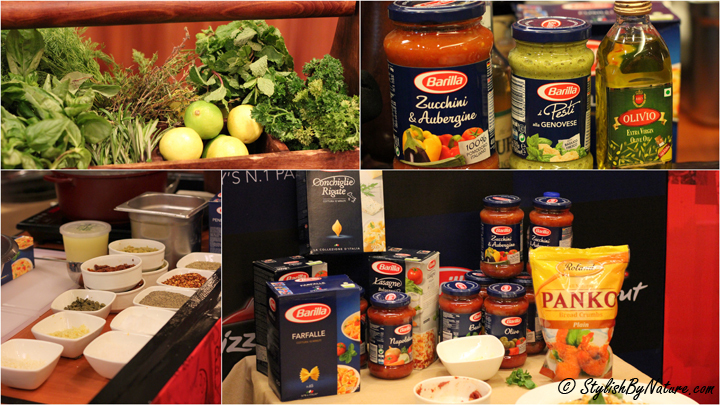 The event, held at their Signature Mall, C V Raman Nagar restaurant, had a specially created ‘Menu of the day’ showcasing Pizza Hut’s latest (and soon to be seen) range of dishes inspired by the two Chefs, in which special emphasis was laid on quality ingredients, layered textures and “burst-in-your-mouth” flavors. 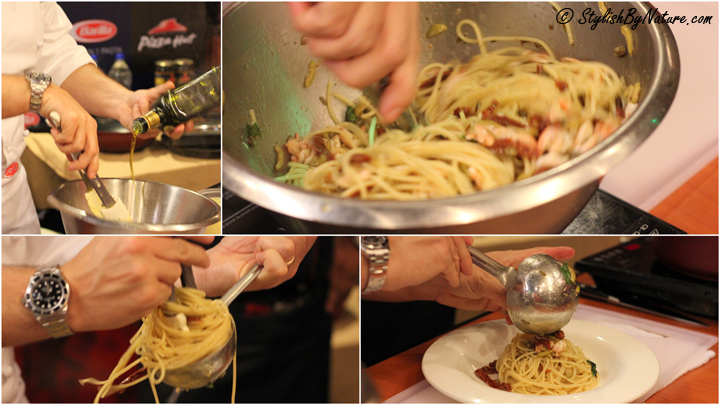 During this session, for the first time Chef Luca took an exclusive Masterclass on “Perfect Italian Pasta” for all the special invitees, and gave a view into the heritage and quality of the pastas served at Pizza Hut. The Chef’s had fun and played off each other as they rolled their sleeves up and got to work making pastas fresh for the special guests. 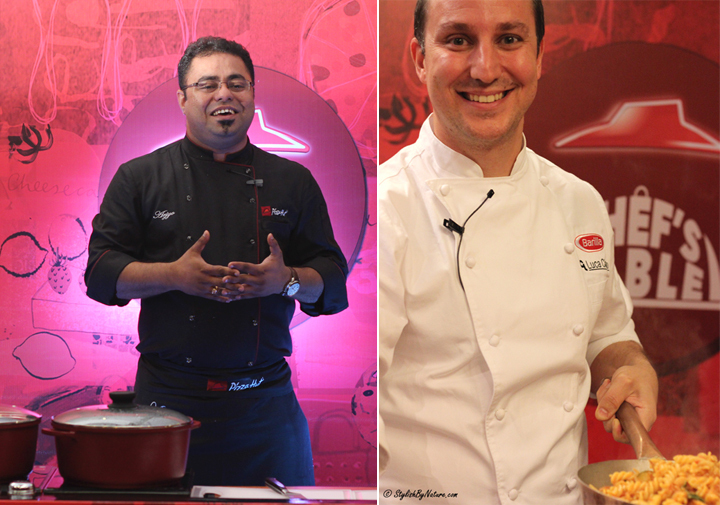 It started with Chef Arjyo preparing Red O White pasta, soon to be launched in Pizza Hut smooth, creamy and tangy – ideal for the Indian palette. Chef Luca was up next with penne rigate with Sicilian vegetable caponata, sultanas, toasted pine nuts and salted ricotta. Chef Arjyo came back with a classic lasagna and then Chef Luca prepared a scrumptious prawn pasta A perfect complement to the feast, were a variety of 6 appetizers (vegetarian and non-vegetarian), refreshing beverages, cheesy thin crust pizzas on traditional hand tossed bases, and an indulgent dessert.